As the wheelie bins of destiny meet the heritage pavements of Heaton Moor, it is that time of year again – the Market is back – get the bunting out! And make sure you remove your car from Shaw rd on Saturday night 3rd Feb! We’ve all been daubing, rolling, primping, spicing or skewering our wares ready for all our marvellous customers and we are good to go! Sticky Toffee Pudding – how have we managed without since last December? Heart & Graft – the aroma from this stall is definitely not caffeine free! December 3rd marks the last Heaton Moor Producers Market of 2017. All your favourite regulars will be here, we have a full house with festive singing and mulled wine to boot. So, get your thermals on and join us! 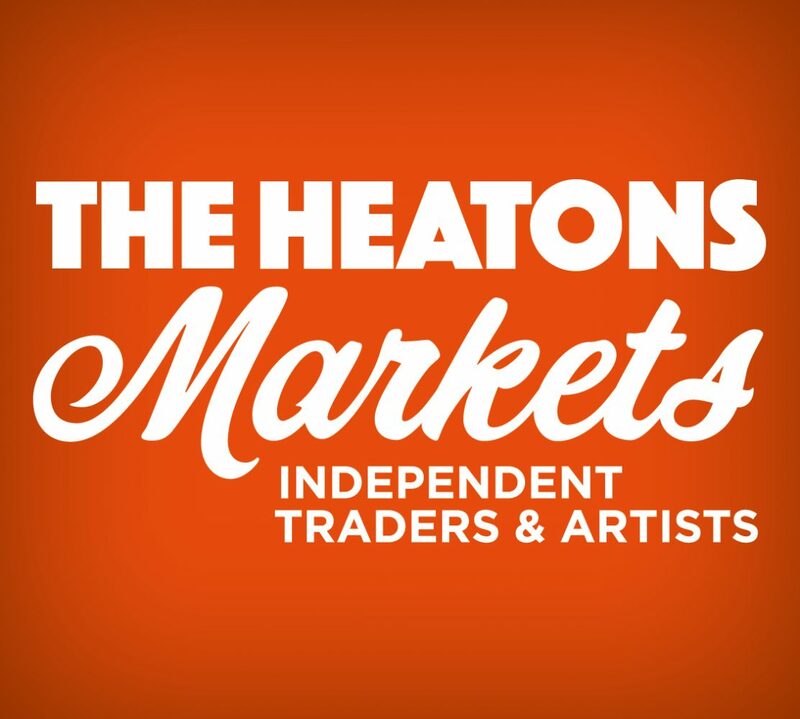 As I have compiled the list below and referred to favourite regulars above, I realise it is really true, some of our Traders have been with us for years, delivering fabulous products to Heaton Moor and they come because of all of you – we are constantly told what great customers we have and what a lovely market we are – thankyou! Kauri Fine Foods – all your Kauri favourites plus mulled wine! All About Pies – come early, don’t be disappointed! Fruits of the Forage – award winning seasonal products, well done Freddie! Catfish Kids – it’s Christmas! Get your presents here! The Little Snood Co – wrap up your favourite little person in one of these! Join us on Nov 25th, the Market is having a night outing and we have gone all fancy. Hotfood stalls, outdoor bars, Santa on his sleigh, Santa in his grotto, a funfair, entertainment – it’s all happening on Shaw rd 3-7.30pm on Nov 25th. Street Treetz milkshakes – oreo, strawberry, kinder bueno….